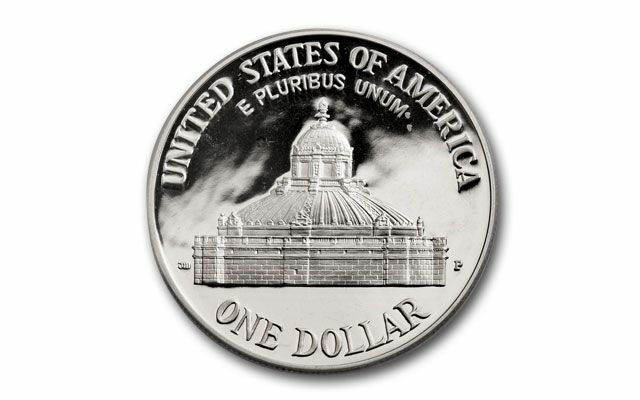 John Mercanti designed the reverse of the Library of Congress commemorative Silver Dollar featuring the dome of the main Library of Congress building in Washington D.C. 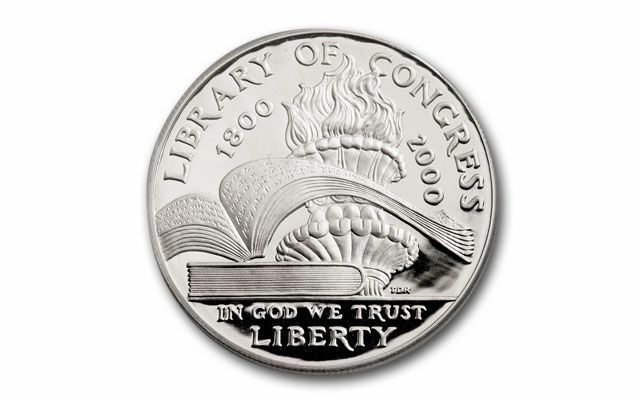 The Library of Congress silver dollar was struck to commemorate the 200th anniversary of its founding. 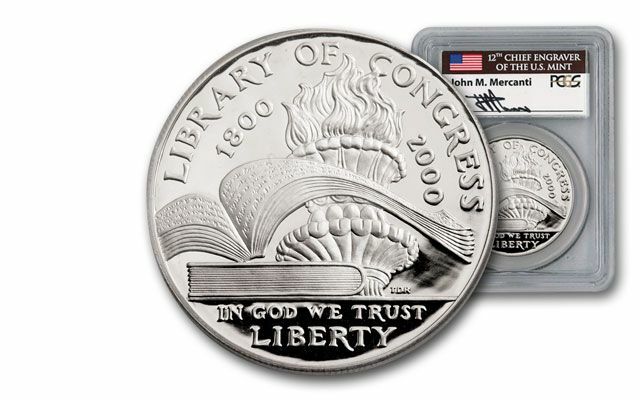 Struck to a dazzling proof condition at the Philadelphia Mint, the coin is graded by Professional Coin Grading Service (PCGS) and is in near-perfect Proof-69 (PR69) condition. 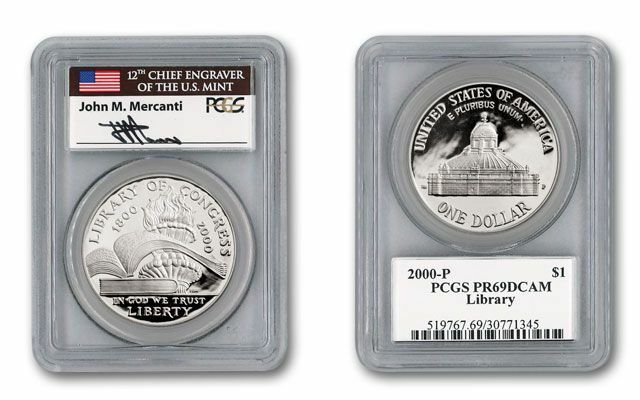 Each and every coin will also include John Mercanti's hand-signed signature secured in the PCGS coin holder. Each coin is struck in .900 silver, is 38.1 mm in diameter and weighs 26.73 grams.